The holiday cottage of "Pilmuir" can be found in Boat of Garten in Inverness-Shire. This cottage sleeps 9 people, and has 4 bedrooms. The cottage has the following bedrooms: Four bedrooms: 1 x ground floor king-size with armchair and window seat, 1 x double with armchair, 1 x family room with double and bunks, 1 x single. Landing area has a work space. Bathroom with a shower over bath, basin and WC, ground floor shower room with basin and WC. 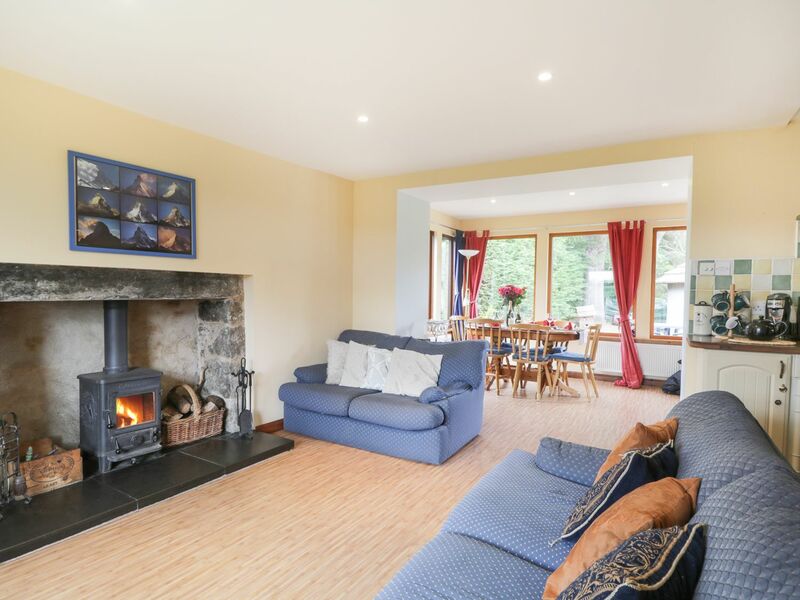 Open-plan living area with kitchen, dining area and sitting area with woodburning stove. Utility. 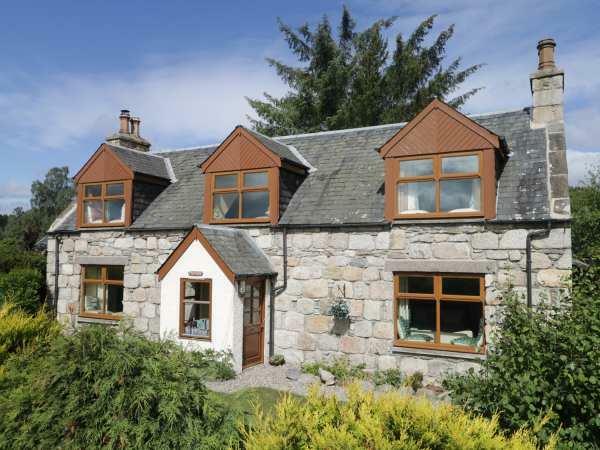 If you're after a large holiday cottage in the Boat of Garten area; Pilmuir could be for you. Sorry, there are currently no reviews for Pilmuir (22083). If you're looking for other cottages around Pilmuir, we've got some cottages below which may take your liking. There are 27 cottages within 5 miles of Pilmuir - and they have reviews too.